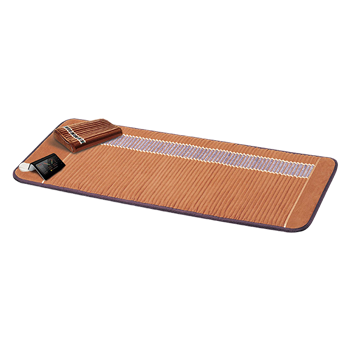 If you have lower back issues or a stiff back in general...you need this Biomat in your life right now. I’m not really one to rave about products, because I’m usually pretty skeptical when it comes to new things. 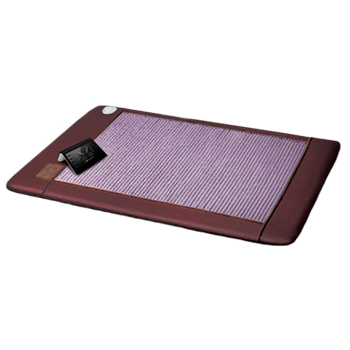 But, this Amethyst Biomat blew me away when I tried it. I mostly work in front of the computer so I have some lower back soreness from sitting down at my job for so long. I wasn’t sure at first how this could differ that much from a regular heating pad since they seem to work pretty similarly on the surface...but boy, did I underestimate it! I tried the Amethyst Biomat while lying down on my back. 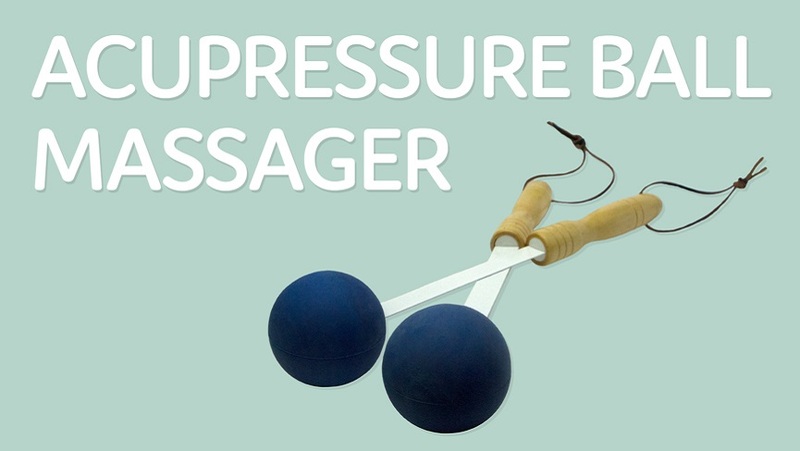 Within minutes of using it, I could feel the muscles in my back being pulled into relaxation. It seriously didn’t take long at all. 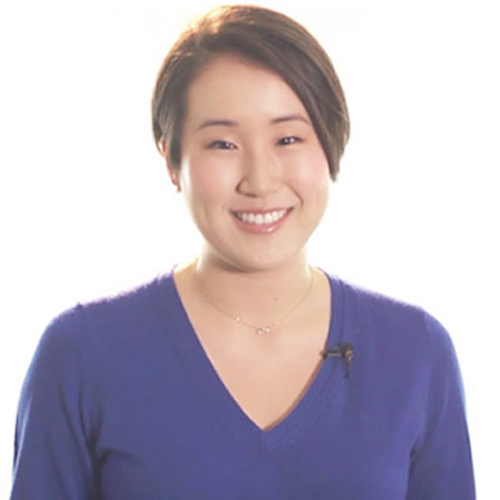 The mat heats up in just a few minutes and starts sending far infrared rays into your body almost immediately. 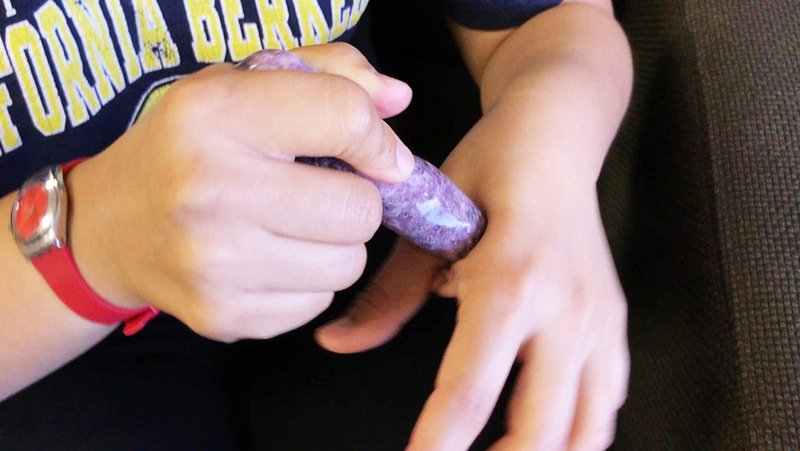 The combination of heat, far infrared rays, and negative ions produced by the amethyst from the mat pulled the tight muscle fibers in my back apart. 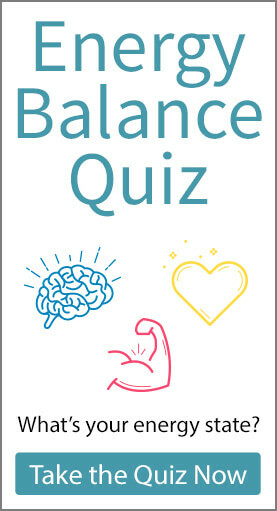 I felt my body melting into the mat, and after about 10 minutes, I drifted off into sleep and didn’t even realize how relaxed I became! Even if the mat isn’t on, it emits an EMF shield when it’s plugged in to protect you from harmful frequencies from electronic devices (cell phones, computers, wi-fi etc.). 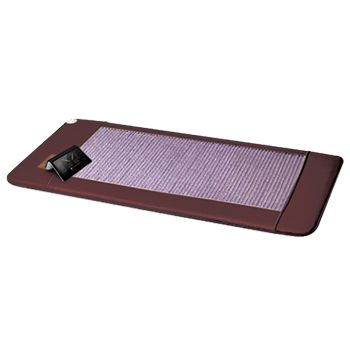 The Amethyst Biomat comes in 5 different sizes: Mini, Professional, Single, Queen, King. I recommend the Mini for something small you can use just on your back or for sitting down during meditation. The Professional is great if you travel often and want to carry it around with you where you go—it comes with a carrying suitcase. 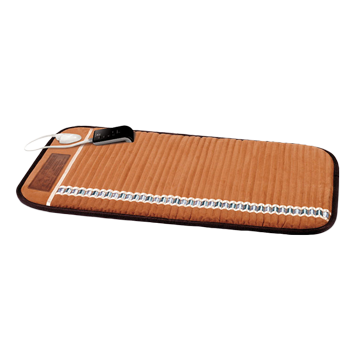 The Single is your best bet for absorbing all of the benefits of the Biomat into your whole body. The Queen & King are great for using it on your entire bed. 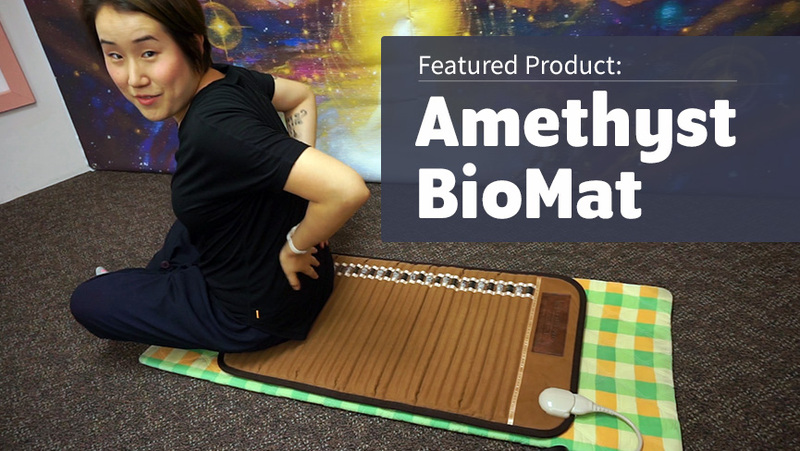 Whatever size you get, the Biomat is guaranteed to become your new favorite wellness product. 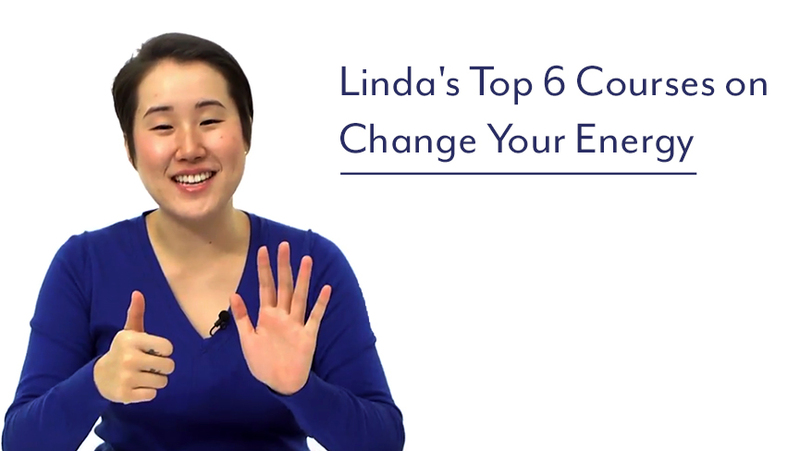 I use mine while taking naps, sleeping at night, and for sitting down during meditation. It’s seriously worth every penny and more.